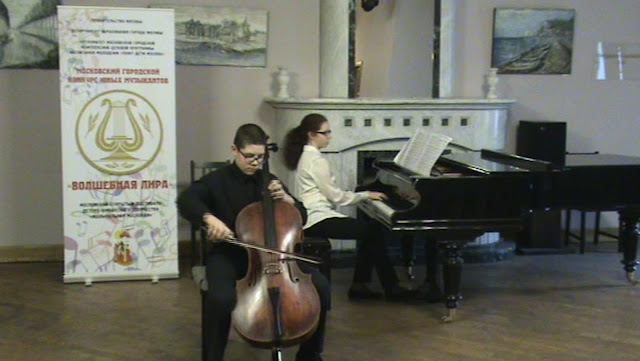 Nikolai and Maria Veselkov formed an ensemble five years ago. 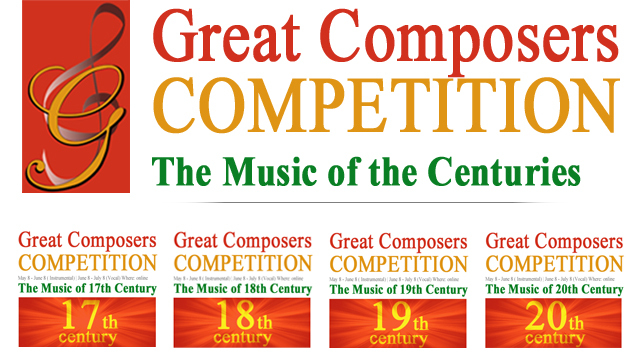 They play a repertoire of various cello pieces with piano and harpsichord accompaniment by 18th to 20th Century composers. 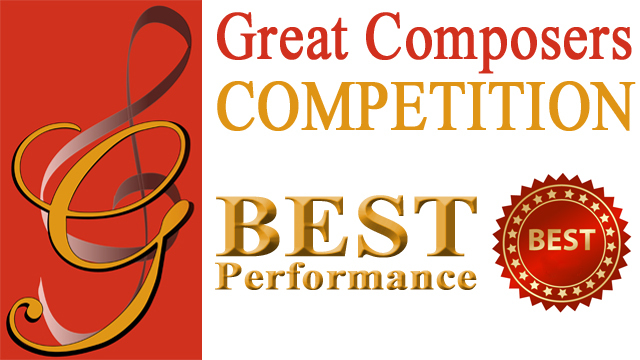 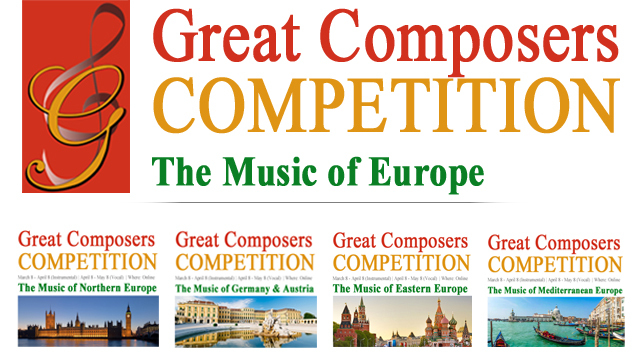 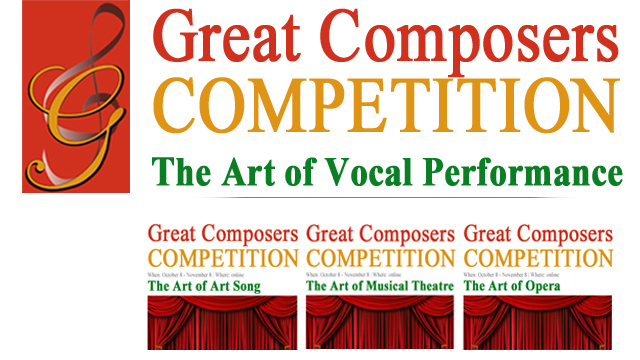 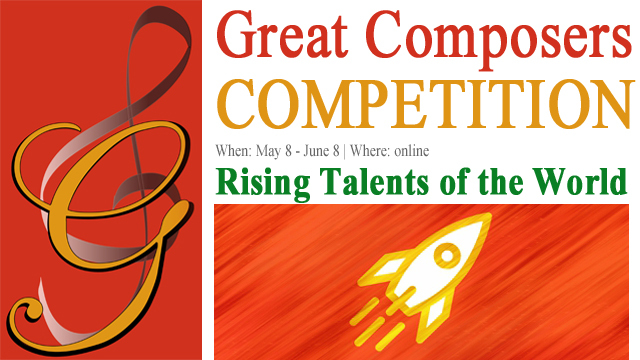 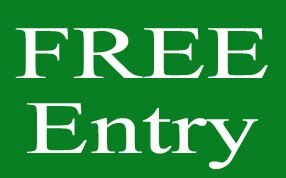 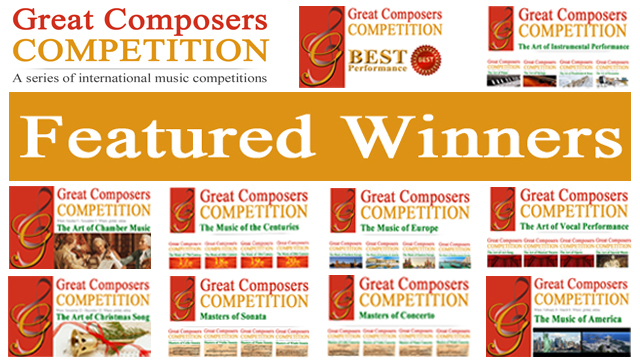 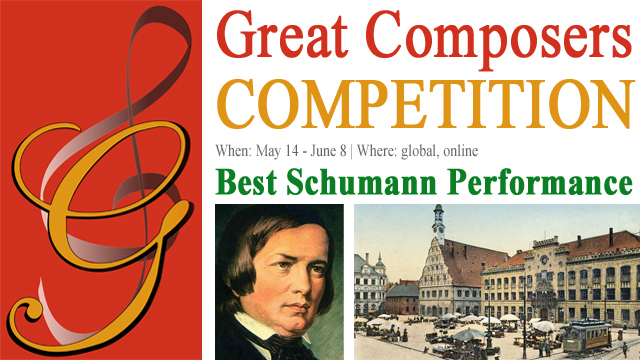 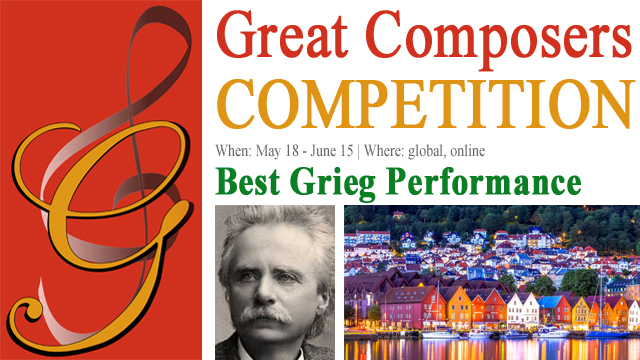 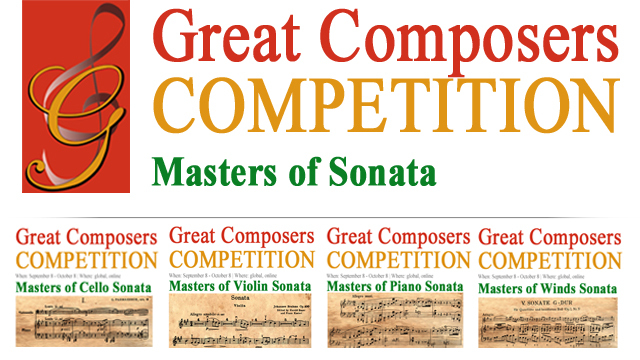 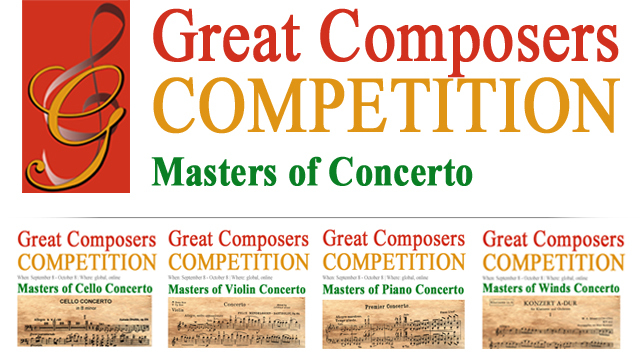 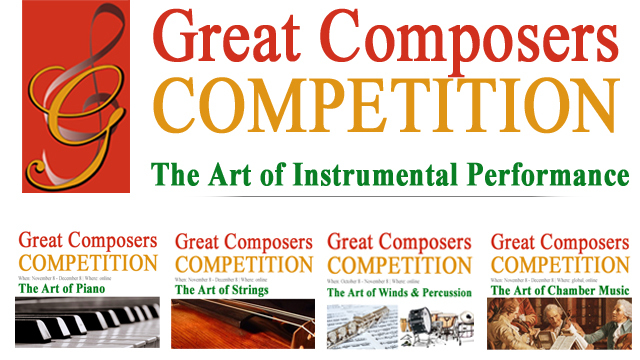 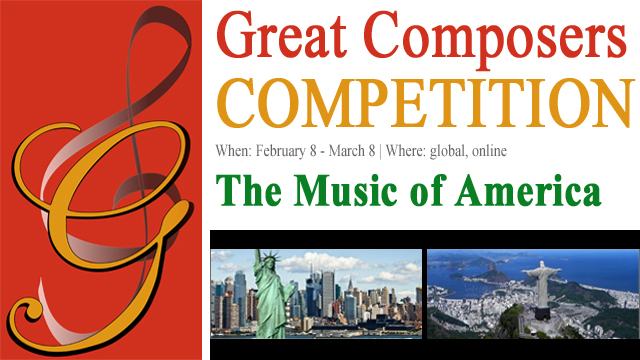 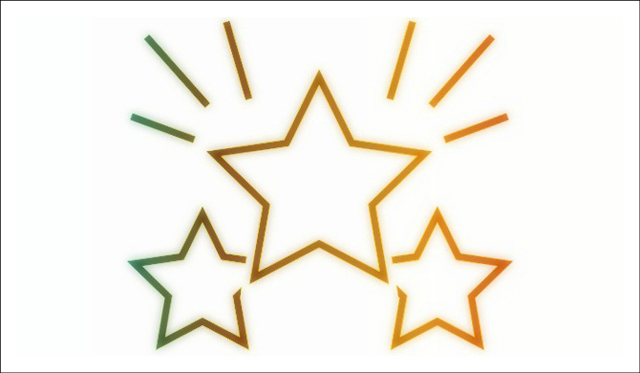 1st prize, Great Composers Competition, London, 2018.